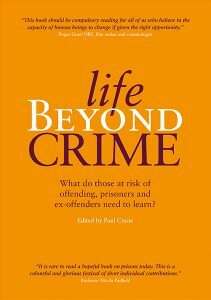 We would like to congratulate Elaine and Molly who wrote an essay which has been published in a new book titled ‘Life Beyond Crime: What do those at risk of offending, prisoners and ex-offenders need to learn?’ by Lemos and Crane. 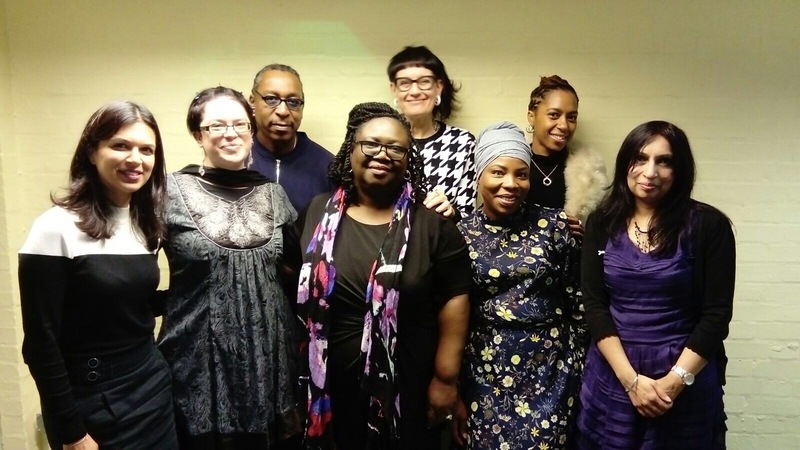 Life Beyond Crime brings together in an insightful and passionate debate, through prose, poems and pictures the assembled first-hand experience and wisdom of more than 60 contributors responding to the question What do those at risk of offending, prisoners and ex-offenders need to learn? Other contributors include current and former prisoners including the work of artists and poets who have been recognised by Koestler awards; criminal justice practitioners; educators and academics; as well writers from the voluntary and arts worlds including theatre director Phyllida Lloyd, lyricist Sir Richard Stilgoe and sculptor Sir Antony Gormley. The word ‘trauma’ is derived from the Greek word for ‘wound’. It is a phenomenon which requires both a particular kind of event and a particular kind of reaction to that event. It defies simple definition; trauma can result from a single, shocking event, or multiple, repeated and/or extremely frightening experiences that have had a lasting adverse effect on an individual’s functioning and well-being, (Beyond Youth Custody, 2014). There is evidence to suggest that offenders have a disproportionate amount of childhood and adolescent trauma in their background. This includes abuse, neglect, bullying, domestic violence, abandonment, bereavement, and witnessing violence (Beyond Youth Custody, 2014). 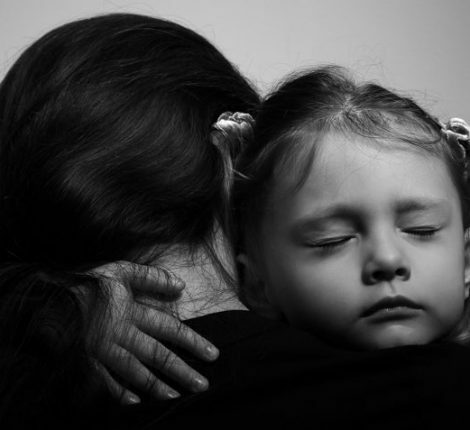 Of those offenders committing the most serious offences under the age of 18, 72% had experienced some form of abuse as children and 57% had experienced traumatic loss (Boswell, 1996). The link between traumatic experience and criminal behaviour is clear, well-established and much researched, (Ardino, 2011; Foy, Furrow & McManus, 2011). 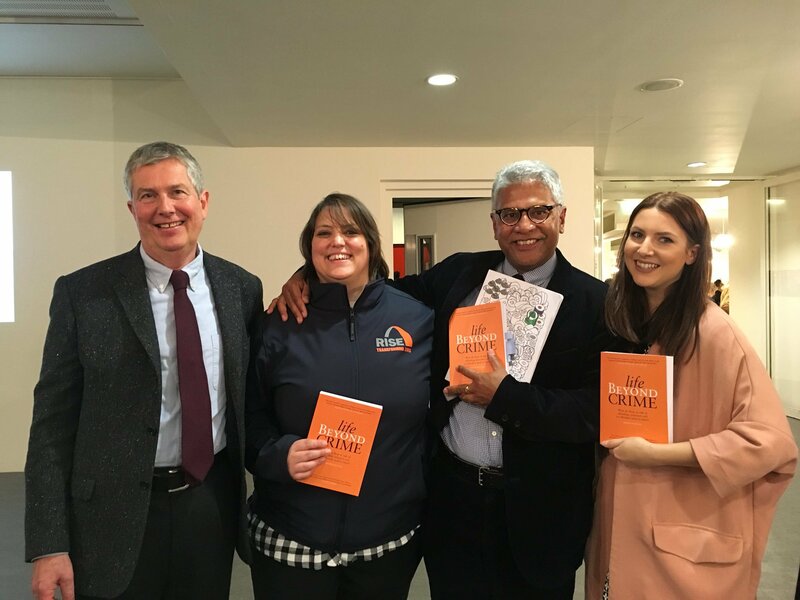 Organisations who work with offenders are confronted by the signs and symptoms of trauma every day and yet often fail to see it or make necessary connections (McGlue, 2016). Within such services, many behaviours that are indicative of unresolved trauma, such as poor emotional management and affect regulation, self-harm, substance misuse and impulsive aggression, may be disregarded as anti-social behaviour, attention-seeking, or non-compliance. This is exacerbated by the fact that trauma precludes engagement in offence-related programmes and is associated with treatment non-compliance. Trauma is therefore a clear responsivity barrier (Benedict, n.d., Miller & Najavits, 2012) and it is unsurprising that offenders with unresolved trauma are referred to as being the ‘revolving door’, given their high propensity for returning into the criminal justice system (Clark et al., 2014). Additionally, traumatic experiences which offenders bring into the custodial setting remain unaddressed and unresolved. The custodial environment itself can exacerbate underlying traumatic symptomatology and many routine occurrences can serve as triggers for trauma survivors, including control and restraint techniques and body searches. Prisoners may also experience repeat traumatisation through being victimised, witnessing violence and peer suicide attempts to name but a few. In recent years prisons such as HMP High Down has seen increased levels of self-harm, suicide, assaults on staff and prisoner violence.